While the festivities in most European cities are usually over just as December ends, Spain reaches its' festivity peak on the 5th and 6th of January. 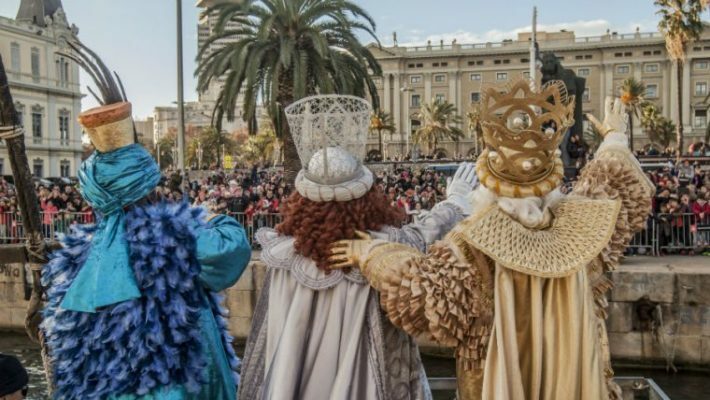 Spanish people celebrate Cavalcada dels Reis, resembling the Epiphany – arrival of the Three Kings. Tradition says that the Three Kings came to visit baby Jesus, and brought gifts with them, which they handed out on their return journey. Commemorating the event, many cities in Spain arrange major colorful parades. Barcelona is one of them as well, and the parade here is like no other. The festivity starts with the arrival of the Kings in the port and a welcome speech by the mayor. After that, the Kings start their journey – a pack of floats marches through the city throwing out candies to the crowd. Every year the event becomes bigger and better showcasing spectacular performances and attracting both children and adults! You don't want to miss the event anxiously awaited by the little ones more than the Christmas itself! 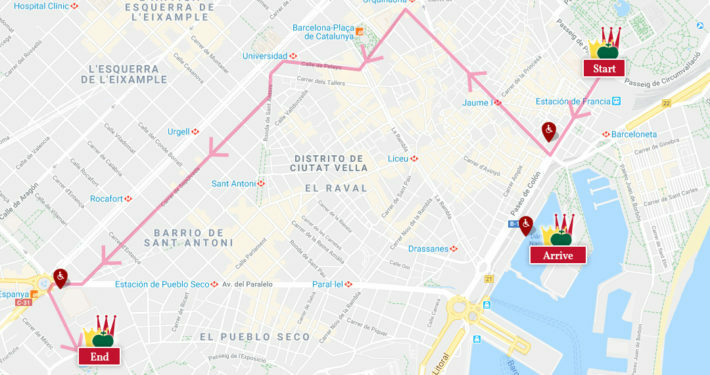 Find all the necessary information regarding times and route here. See you there!